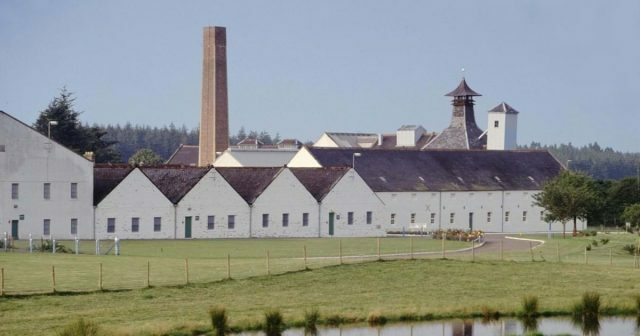 ‘Silent’ Speyside distillery Dallas Dhu could potentially restart making whisky again after Historic Environment Scotland put out an appeal for “interested parties” to help develop the site. Closed since 1983, HES has managed the site as a museum but in recent years there have been various murmurs of its potential reopening as a fully-fledged distillery once more. A spokesperson for HES said: “We have recently published a public contract notice inviting expressions of interest in exploring opportunities at Dallas Dhu. Investment in the site is not just limited to its resurrection as a working distillery but also developing the area used for storing casks, an extension to the visitor centre and the introduction of a whisky academy. If it does eventually reopen as a distillery however, it will be the fourth silent site to restart following Brora, Port Ellen and Rosebank last year.